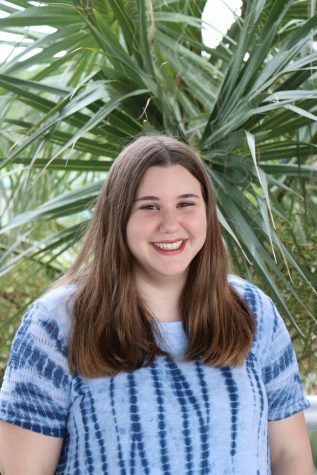 Emily Cosio is a senior at Hagerty and this is her third year on the staff. She's the news editor and enjoys writing news briefs and features. Other than newspaper, she is in martial arts and enjoys reading and writing. She hopes to pursue a career in the journalism field.